Help Gwendolyn the Fairy Godmother prepare for the Convention of Magic Masters! Help Gwendolyn the Fairy Godmother prepare for the Convention of Magic Masters! 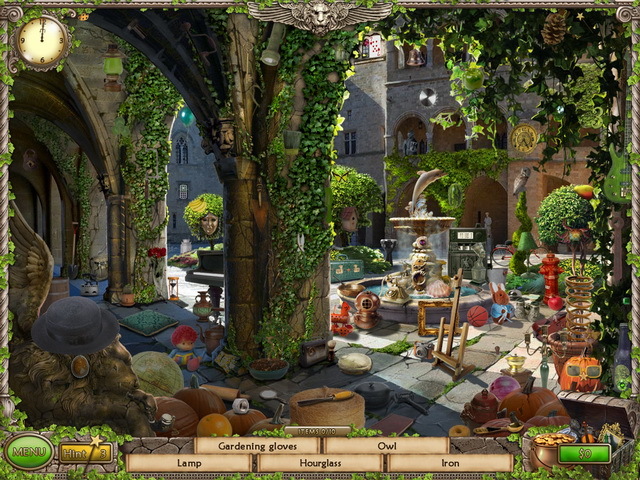 Search her castle for treasures to pay for the necessary repairs; solve puzzles; seek and find thousands of objects; and choose from among a myriad of medieval upgrades!